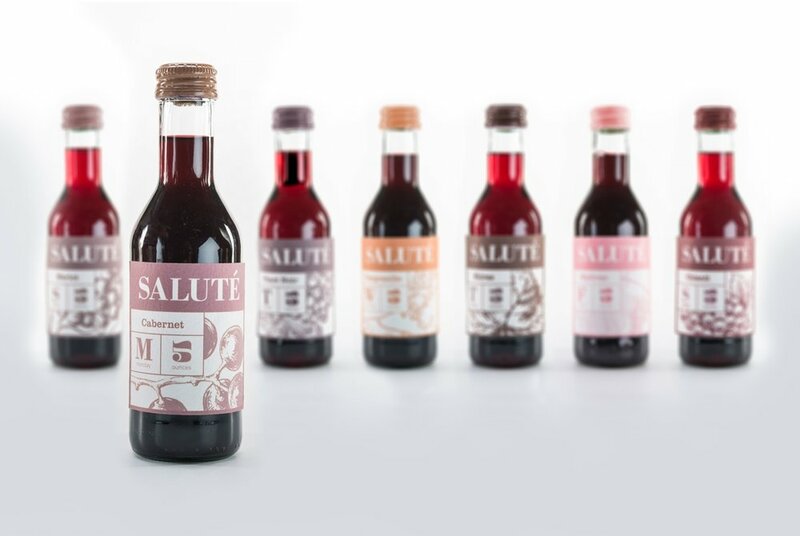 Salute are 5 ounce bottles of red wine that come in a weekly package. 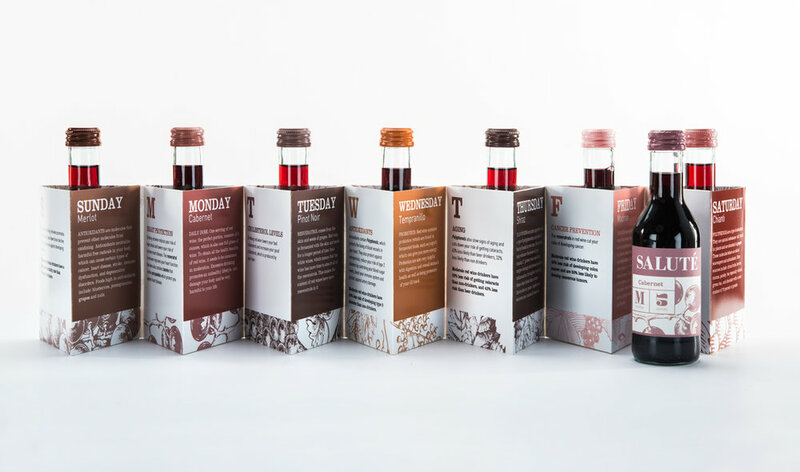 With these bottles, taking care of your heart can be simple and tasty. One glass of wine, 5 ounces, is all that is needed. 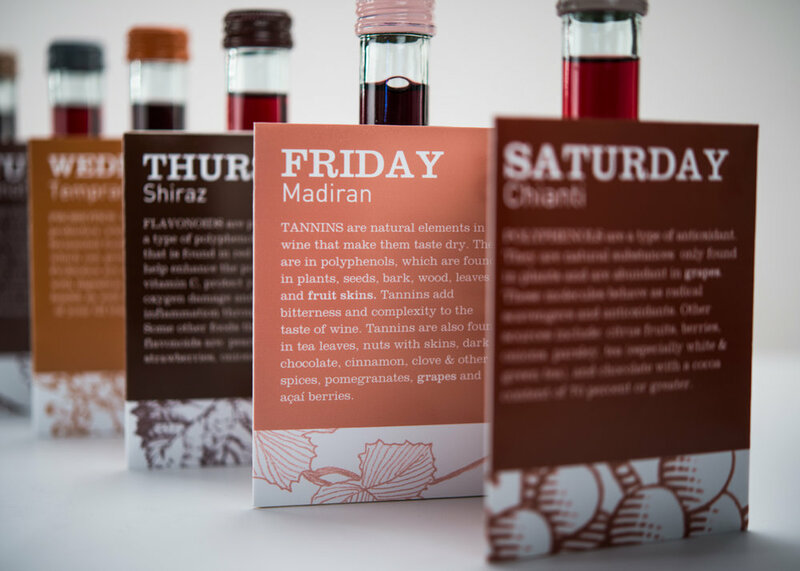 By coming in pre-sized packages it prevents over consumption and helps to preserve the benefits of red wine.